The Carlucci’s brand is well known for delivering great food and coffee, but the venue at Meerendal Wine Estate in Durbanville is particularly attractive for its breath-taking views over the winelands. 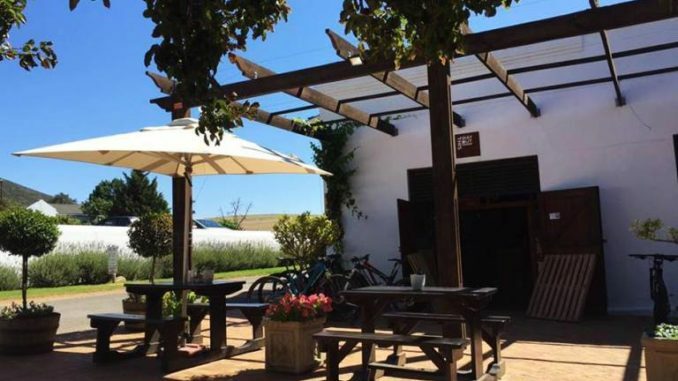 A favourite of cyclists and runners who use the estate’s vineyard bike trails to exercise, Carlucci’s serves up great coffee and a grand assortment of freshly made breakfasts, sandwiches, salads, and lunches. They also have a deli, where you can order freshly baked goods, such as breads, croissants, and sweet treats.